The Kentwood Company is pleased to announce Judy Fahrenkrog, Broker Associate, will be returning to the Kentwood City Properties office. Judy has spent the last year as the on site Sales Manager at NorthCreek Properties, increasing the sales production by 200%. Judy specializes in luxury residential real estate in the Denver area. As a fourth generation Denverite, Judy has lived in Park Hill, Hilltop, Denver Country Club, Castle Pines Village and Cherry Creek North. Judy not only brings her professional expertise to buyers and sellers but she connects her clients through her continued presence and involvement in the community. Judy has been a consistent top producer in residential real estate, recognized by the Denver Board of Realtors Roundtable, receiving many awards over the years as a top producer. 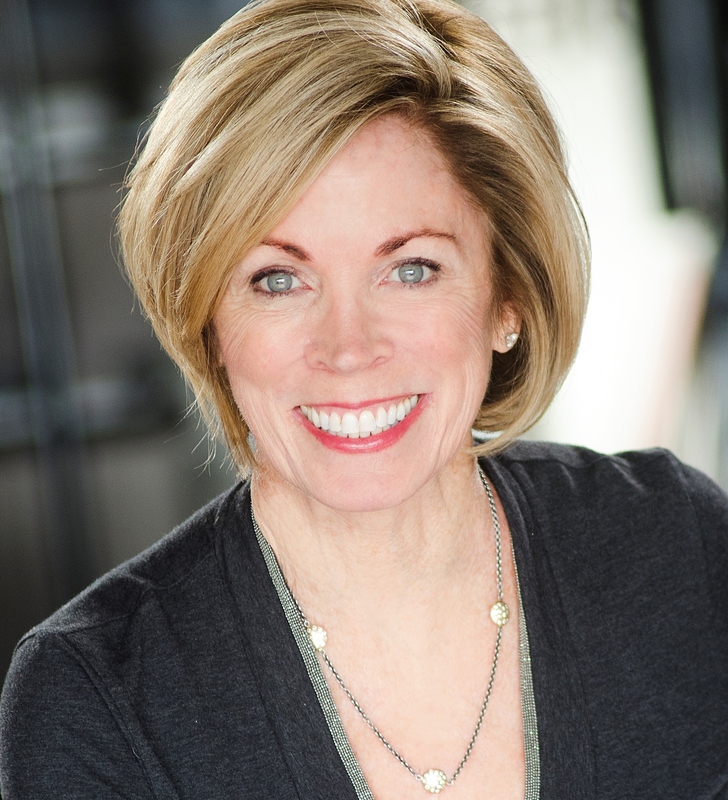 Judy was an elected director for the Denver Board of Realtors Board of Directors and has been active in the Denver area's philanthropic arena serving on several boards. Judy has been an avid skiier since childhood, regularly practices yoga, plays at golf and fly fishing and was recently a celebrity dancer for Denver's Dancing for the Youth Gala. Judy travels to Europe frequently, a home in Italy and family in London, but always returns to her home in her beloved state of Colorado. Judy Fahrenkrog is a licensed real estate broker with Kentwood City Properties in the State of Colorado. Serving buyers, sellers and developers in residential and commercial real estate services, Judy Fahrenkrog is your connection. This is an automated message from Cherry Creek Real Estate.